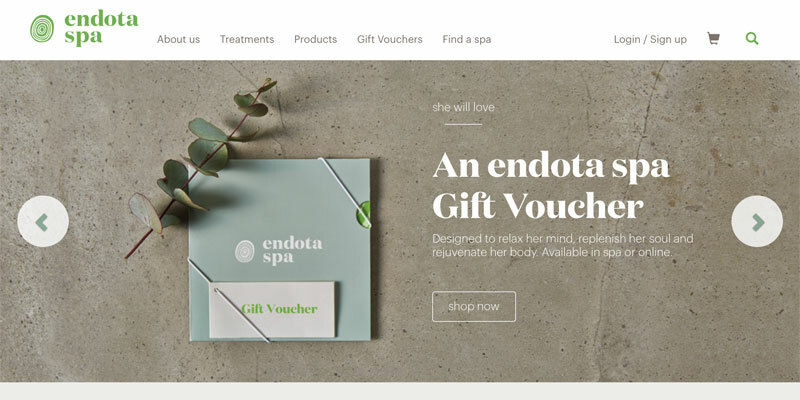 Approached directly by Endota’s founder, we were engaged to provide consulting to the 80 store franchise network on digital strategy, content marketing, brand positioning and social media. This resulted in a series of workshops with stakeholders across the network to formulate branding guidelines, content themes, visual guides to direct their approach online, specifically with social media. We presented to the annual national franchise conference in Uluru to 150 people.